How to export Postbox mailbox items to MS Outlook? Postbox is an email client which is supported by Mac and Windows users. The application is designed to perform general email tasks. Individual emails are saved in .eml format in it and the entire mailbox items are saved in .mbox format without any extensions to the folders like Inbox, Outbox, trash etc. Files with extensions like Inbox.msf, Outbox.msf, trash.msf are summary files with respect to original mailbox folders. On the other hand, Outlook is developed to send and receive emails but it also manages contacts, calendars, journals, notes etc. Outlook supports PST file for data storage. 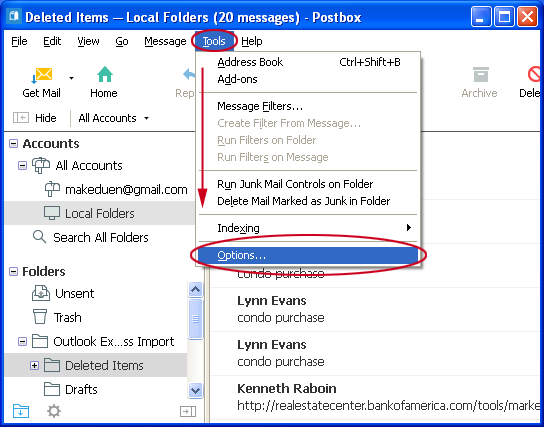 Moreover, with Outlook a user can access the mailbox items in offline mode also. Outlook is one of the best and secured email clients for Windows users. Due to the versatile nature of Outlook, its performance and attractive features people are moving in huge numbers towards it. 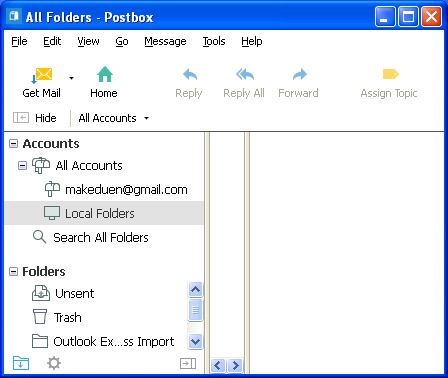 When a user switches Postbox and moves to Outlook, the problem is MBOX file of Postbox is not opened in Outlook therefore, MBOX to PST Conversion becomes necessary. Here, in this article, we have come up with solutions to effectively export Postbox emails to Outlook. For Postbox to Outlook conversion, first you need to export .mbox files from Postbox and then change Postbox to Outlook PST format. Overall, there are three steps involved in this process – Extracting MBOX file from Postbox, conversion of MBOX files to PST and import PST file in Outlook application. Open Postbox email client in your Mac system. Select the Accounts option. 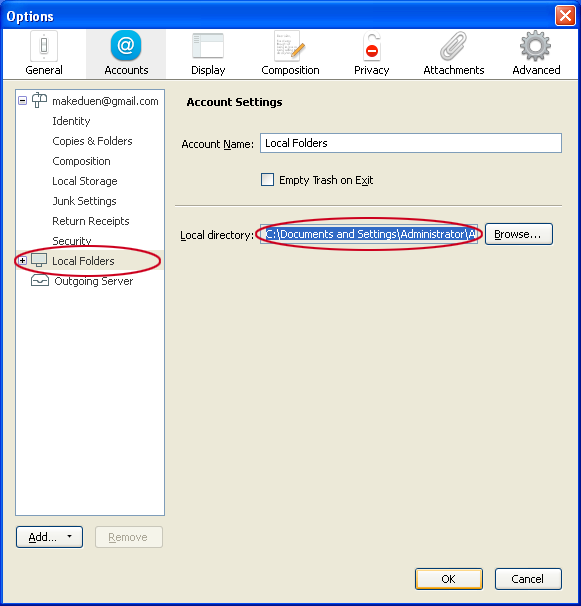 In Account name choose Local folders. You will find a path in a local directory. Copy the folder location and click OK.
Rename without extension files (Inbox, Drafts, Outbox) with .mbox file extension like Inbox.mbox, Outbox.mbox etc. 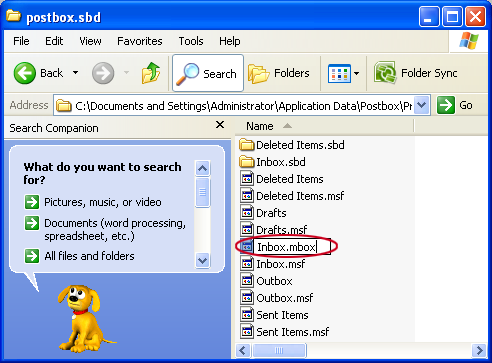 In this way, you will find .mbox file in Postbox email client. 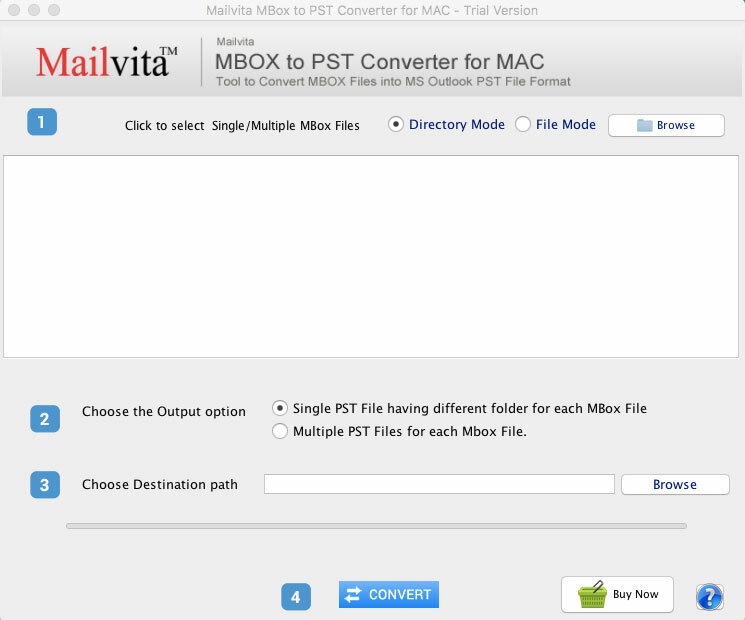 Now you need to convert these .mbox files to PST format to access in MS Outlook. To export Postbox emails to PST format, download Mailvita Postbox to PST Converter for Mac that will convert multiple MBOX files of Postbox client to PST format at one go. Moreover, the software has a single and simplified interface that helps all technical or non-technical users to handle it without any hindrances and troubles. Selective email conversion is also possible with this utility by maintaining the quality and originality of the files. Users can freely run this application on all Mac OS versions. Firstly download, install and launch the smart application on your Mac machine. The opening interface of the utility asks you to load MBOX file or folders. Use the Browse button to add MBOX files. 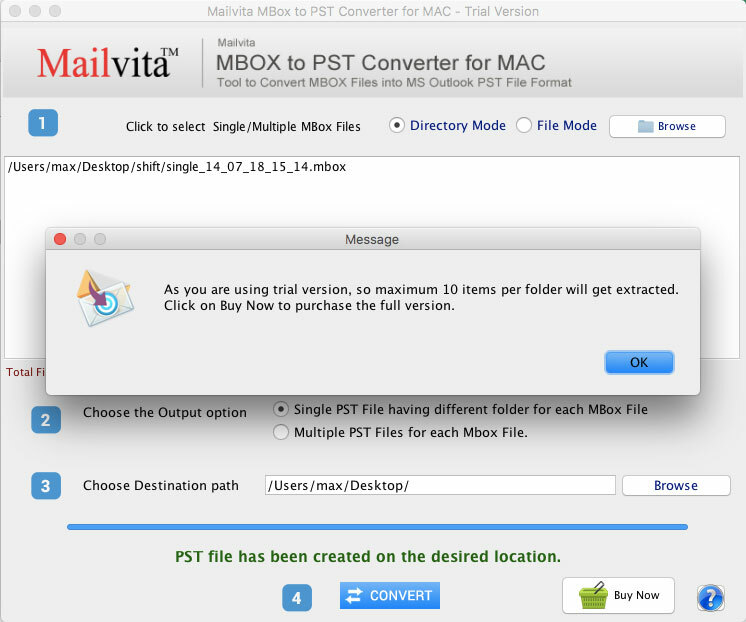 Select Output option either single PST file or multiple PST file for each MBOX file. Now, you need to set an output destination to save the PST files. Finally, hit the Convert button. Go to the File menu > Open & Export and then Import/Export option. Choose Outlook data file (.pst) option. Hit the Browse button and add PST file to import in Outlook. 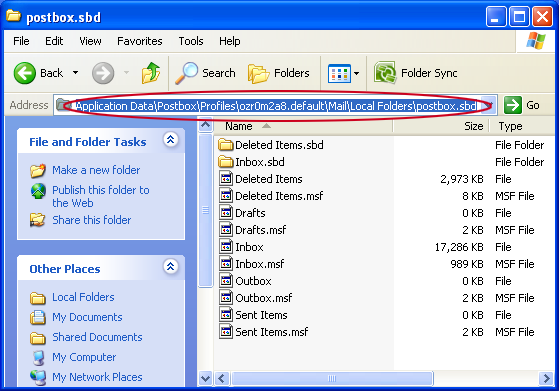 Choose a folder to import the PST file and click on the Finish button. Now, you are ready to access Postbox files in MS Outlook client.